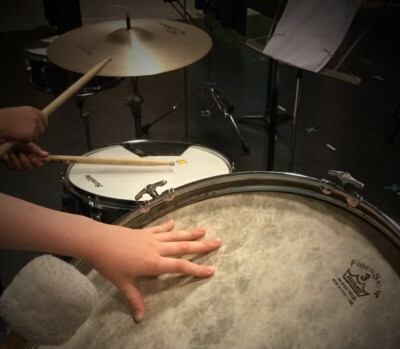 Founded in 1976 by Gregory Pitta, the Instrumental Music Program-Baltimore provides instrumental music instruction to parochial and private schools throughout the Baltimore metropolitan area and central Maryland. 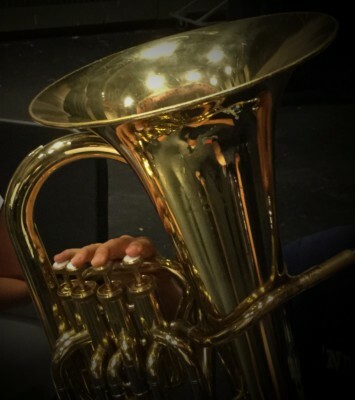 Instruction is open to students in grades 4-8 on band instruments. Small group lessons are held during school hours and are taught on a rotation schedule. Each school has a performing ensemble which rehearses each week. In addition to each school's band, we also sponsor Representation Band which features our most advanced students and a summer band clinic which affords all of our students the opportunity to continue their development over the summer. Let music fill your life!